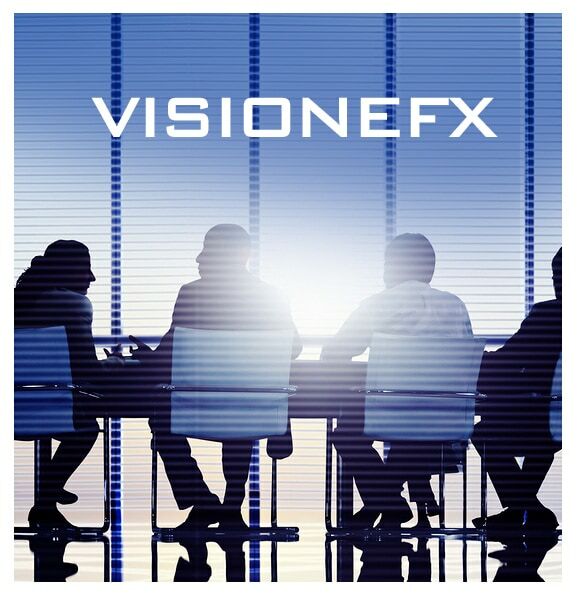 VISIONEFX is a professional web design and web services company located in Va Beach. We are experts in creating beautiful and original websites that stand out online. We are experienced in most platforms and have a diverse knowledge and experience in building websites in a variety of platforms. VISIONEFX web designers creates powerful online branding because we are not just a run of the mill web design company but have extensive careers in ad agency design. Your website starts with your brand and should have no ambiguity. We want make who you are, what you do and how your do it fresh and original for your online marketing. We will plan with how best to serve and engage your users as well exploring untapped potential in your market. Designing custom database platforms from the ground up since 2005 we know custom applications.. We listen to your needs and online goals and strategize with you for the best data base design. The success of your e-commerce website begins with a great message and design; we call this the Website WOW factor. Whether you are redesigning an existing e-commerce website or launching a brand-new e-commerce website our experienced web developers has a custom solution for you. We custom design and build e-commerce stores and online shopping cart applications for your unique products and services. Our search optimization experts are always on top each new algorithm change and SEO tasking to provide successful SEO outcomes for our clients. We understand its one thing to have a great web design but without great SEO your website is invisible online. Our Web Design & SEO experts use the latest tools and software to get you the results you need to compete online. We will analyze your web site and put together a SEO strategy that is customized for your online web marketing. VISIONEFX also offers monthly SEO maintenance services as well so you can maintain your search engines positions. A professional web design company based in Virginia . Our web design team takes Website Design Va Beach Va seriously and wants to provide you with the best service anywhere. VISIONEFX provides services to national companies as well as small to medium businesses throughout the United States to include; custom web design, web development, E-commerce, SEO and web maintenance services. Call: (757) 619-6456 or email info@visionefx.net. pages. VISIONEFX will take your e-commerce website and web design Va Beach Va to a whole new level of excellence.